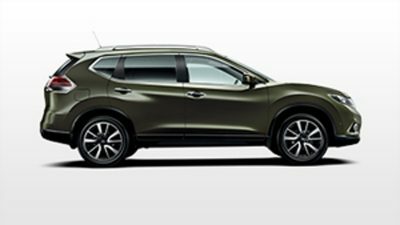 With Nissan’s varied range of commercial vehicles, you’re sure to find the best for your business needs. 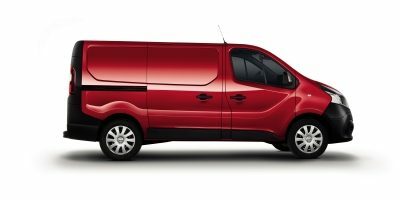 Meet Nissan’s comprehensive range of commercial vehicles, and find the star player to support your business needs. 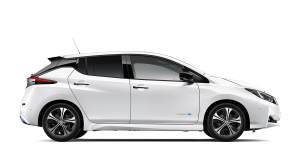 Low ownership cost and innovative technology come as standard, whether you choose a compact van, a powerful pick-up or an all-electric e-NV200. 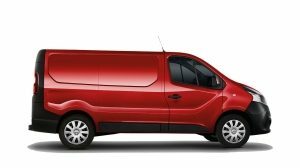 Robust, versatile and available in many different body and chassis permutations, there's an NV400 van for all needs. 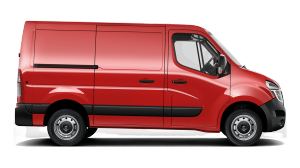 Compact and with best-in-class loadspace, this stylish light commercial will drive your business in the right direction. 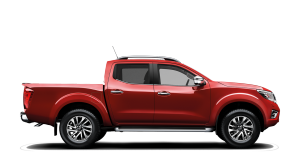 The high-performance pick-up that combines premium comfort with legendary Nissan ruggedness. 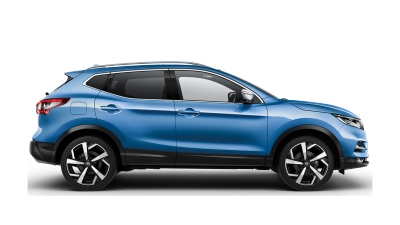 Answer adventure's call in a spacious and practical crossover. 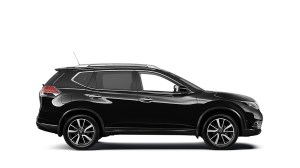 Experience ultimate urban elegance, with a sleek exterior and a premium interior. 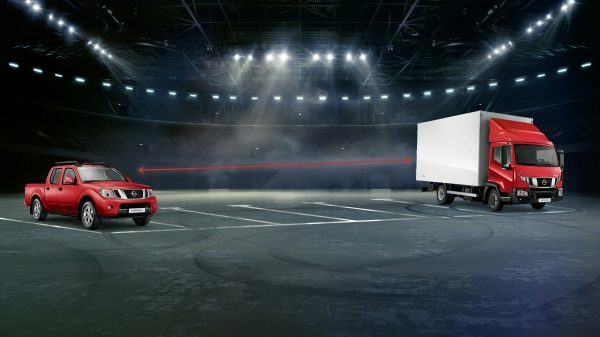 Whatever your distances or no matter how much you carry, Nissan's commercial vehicle range has the answer. 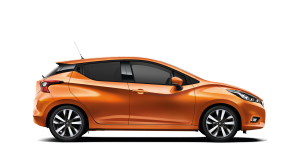 Strengthen your business from the ground up. 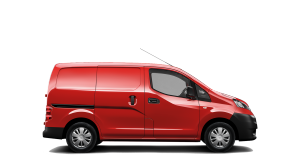 Who has better backwards control: a football player, or the Nissan NV200 van, with its best-in-class horizontal vision and its rear-view camera? 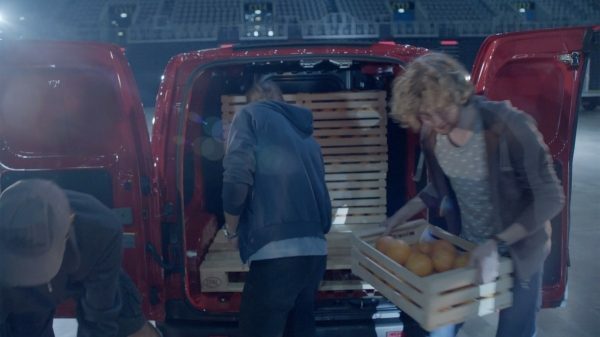 The Nissan NV200 van distributes two standard Euro pallets of oranges at half time - who's hungry? 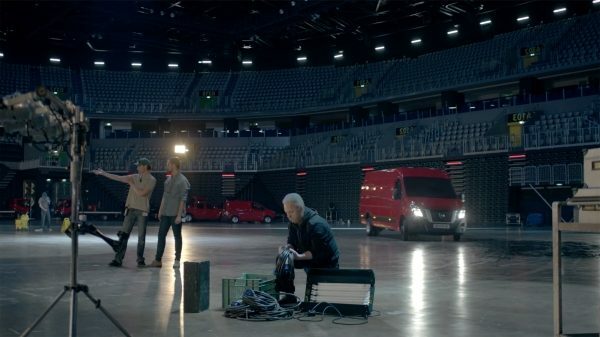 The Nissan commercial vehicle range mixes work with pleasure. Enjoy enhanced agility, unexpected levels of refinement and the robustness you demand. 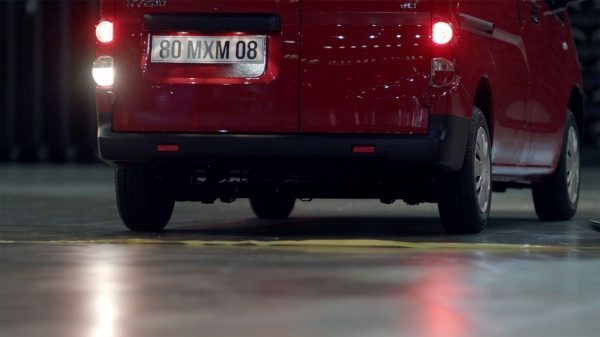 Watch a savvy Nissan e-NV200 driver get a footballer to unwittingly charge his van for him. 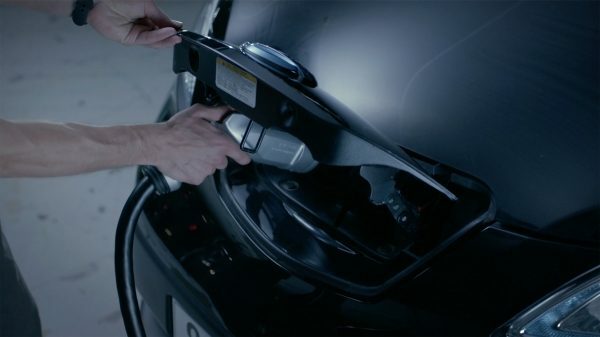 100% electric, 100% satisfying. 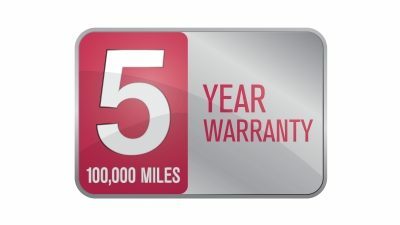 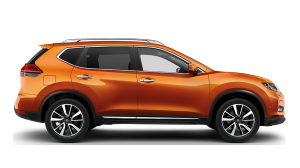 Click here to visit the commercial section of the Nissan website.